Puppetmaster streaming: where to watch movie online? Puppetmaster streaming: where to watch online? 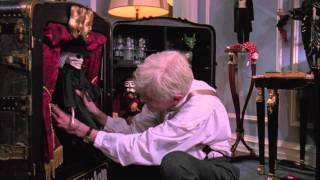 Currently you are able to watch "Puppet Master" streaming on Tubi TV for free with ads.